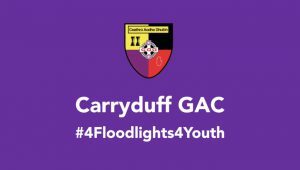 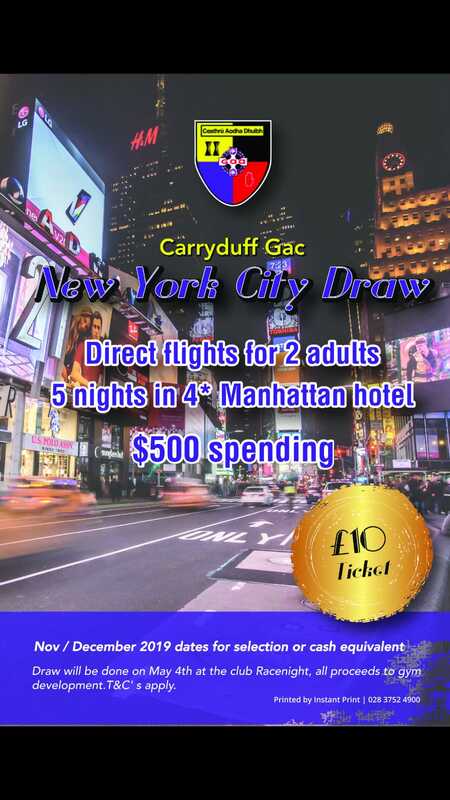 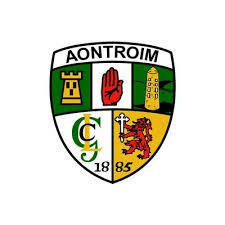 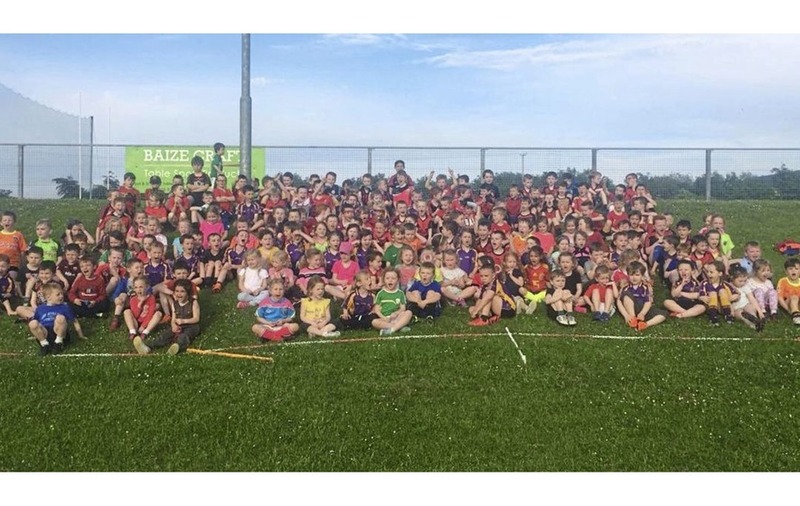 Carryduff GAC have submitted a grant called 4Floodlights4Youth to the Aviva Community Fund for £25,000, to fund the installation of floodlights on our training pitch (Pitch 2). 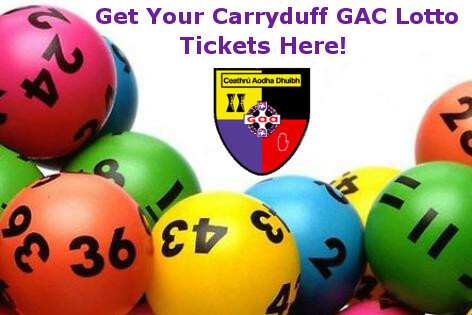 Voting opened this morning (Tuesday 24th October) at 9:00 am. 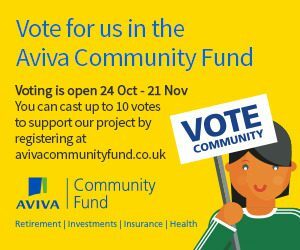 We really, really need each member to take 4 minutes of their time to Vote & Share this post with as many people as they can.